What are the projections for global M-Commerce sales through 2021? What is the mobile share of online retail in various countries around the world? What are the top markets worldwide by M-Commerce sales volume? How do the preferences of global online shoppers regarding devices for online shopping differ by country? What are the key M-Commerce trends worldwide? M-Commerce worldwide shows intensive development. 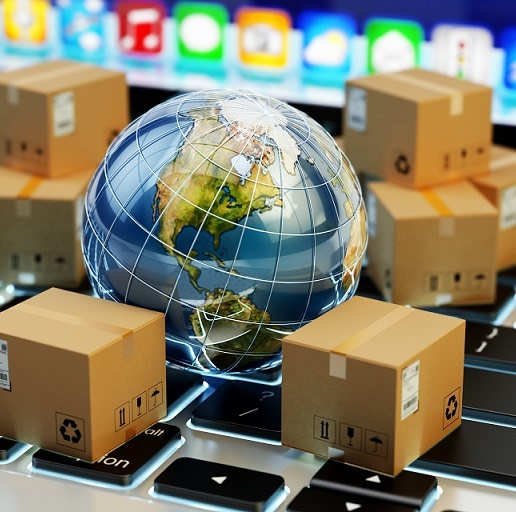 Global M-Commerce sales are projected to double between 2018 and 2021, with M-Commerce’s share of total online retail increasing to almost three-quarters, according to a forecast cited in this report by yStats.com. Although all global regions have experienced growth in M-Commerce adoption in recent years, Asia-Pacific remains the global leader in mobile shopping, accounting for around 50% of global online transactions conducted via mobile devices. Moreover, China alone generated around two-thirds of global M-Commerce sales in 2017 with a projection to further growth. Mobile Internet user penetration is the main stimulus to the M-Commerce growth. Among the main drivers of global mobile shopping are the increasing number of mobile and Internet users, growing adoption of mobile payment methods and the development of mobile shopping apps and mobile-enhanced websites. Asia had the highest rate of Internet traffic stemming from mobile phones, followed by Africa and South America, as of early 2018. One more important growth driver is the development of mobile shopping apps. Already in 2017, almost one-third of online retail sales worldwide were generated via mobile apps, with the highest share belonging to the global leader –Asia and the second highest to North America. 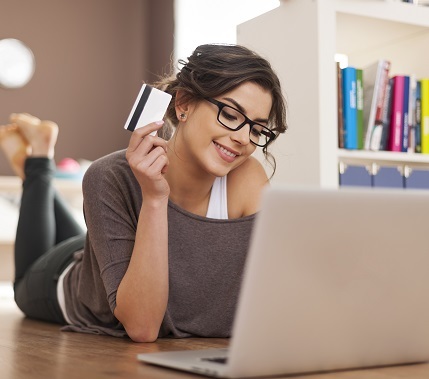 The risk of fraud increases with the expansion of mobile shopping. 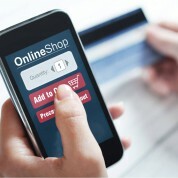 Due to the wide success of M-Commerce worldwide, risk of fraud through the mobile channels rises. 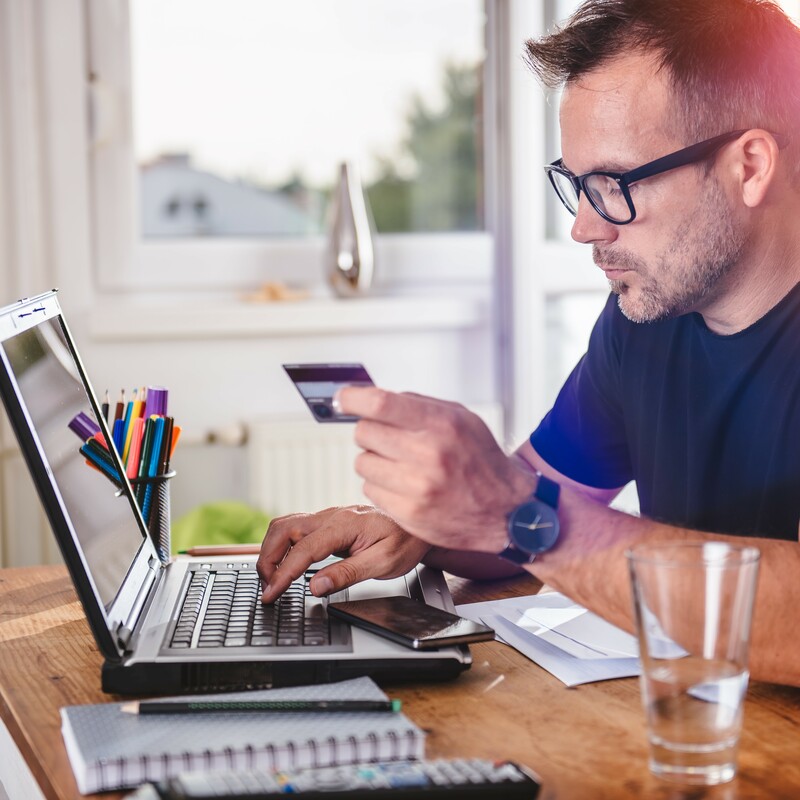 Detecting fraudulent orders and security concerns with mobile platforms are among the main challenges for the M-Commerce merchants worldwide. In order to reduce the various fraud risks, M-Commerce merchants have adopted an array of fraud prevention tools; among the most popular are card verification value (CVV), fraud scoring, address verification service (AVS), authentication and velocity checks, as revealed by a survey of merchants cited in yStats.com’s report.